And in Buffalo, skirmishes are developing over the Outer Harbor, a substantial strip of land on Lake Erie just outside downtown's business core. Officials are taking steps to retain open space there. 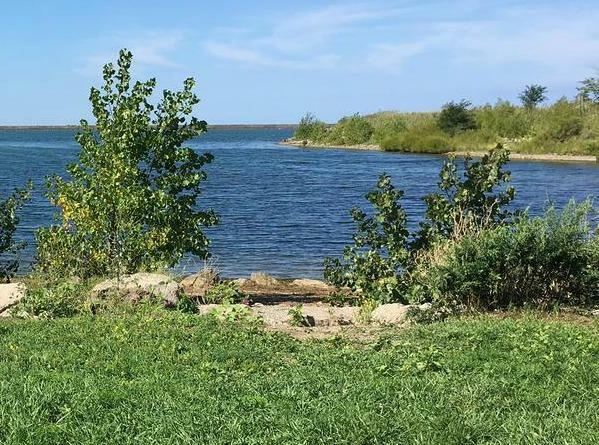 For example, this week, as WBFO reports, a mountain bike course was approved as part of a comprehensive plan for nearly 160 acres of waterfront. Board members of the Erie Canal Harbor Development Corp. say the plan strikes a balance between those seeking open space and those pushing for more development. Chairman Robert Gioia said that "when you really do the math you've got about 80 percent of that property is going to be public space. So I think we're listening to most people." Still, some are criticizing those efforts. Rep. Brian Higgins told the Buffalo News that the development agency may have outlived its usefulness. “ECHDC has changed to a point that it does not accept public input as constructive and well intentioned,” he said. And as WBFO reports, Joanne Kahn, co-chair of the 21st Century Park on the Outer Harbor, criticized the agency's plan at a meeting. "It just seems at odds with the kind of more passive uses that we envision for that beautiful space," she said. Kahn's organization recently announced a campaign to shore up efforts to "preserve and protect" the Outer Harbor. Executive Director Nicole Matteson told WBFO that the best way to protect the land for future generations is to dedicate it as parkland. 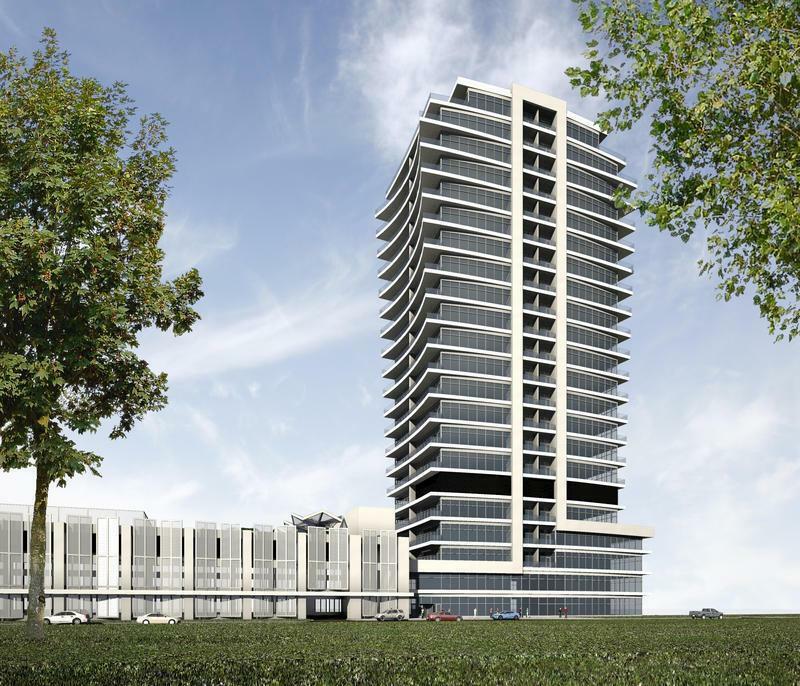 Meanwhile, a judge could rule as soon as Wednesday on an environmental challenge to a 23-story apartment tower proposed on the Outer Harbor, the Buffalo News reports. The developer says the project on the Freezer Queen site will improve the area by eliminating an asbestos-ridden building and cleaning up decades of industrial toxins, the News reports. The project is part of the Brownfield Cleanup Program. Those challenging the development, including the Buffalo Niagara Riverkeeper, say city officials didn’t follow state laws in approving the project this year. The development could harm fish and birds, according to their lawsuit. This continuing push-and-pull will determine the future of the Outer Harbor -- and show whether officials can find the proper balance between development and preservation. The final outcome might not be clear for years. 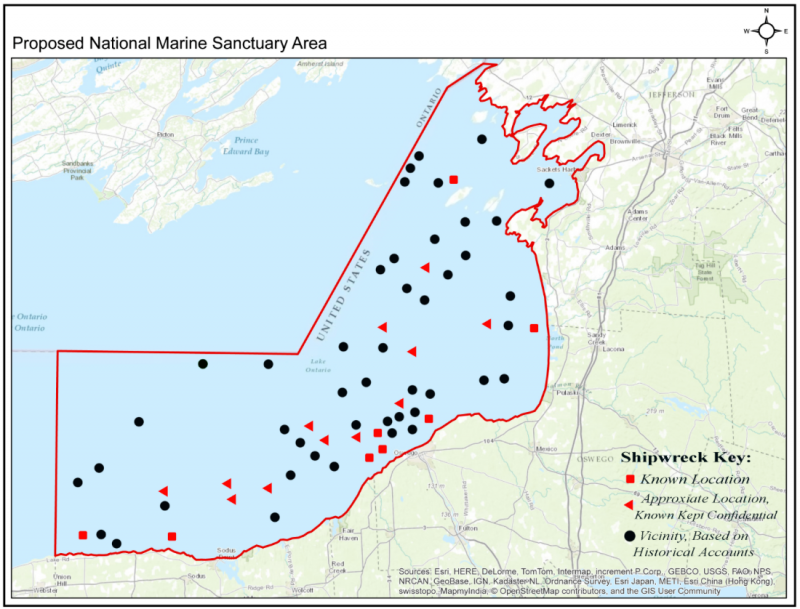 But one thing is certain: There will be more skirmishes in Buffalo and other communities over the Great Lakes' shoreline. Wedged between Fletcher Street and the waterfront of Alpena, Mich., is a long row of warehouses. 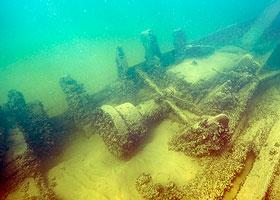 It used to be a paper mill, but these days it's home to Thunder Bay National Marine Sanctuary. 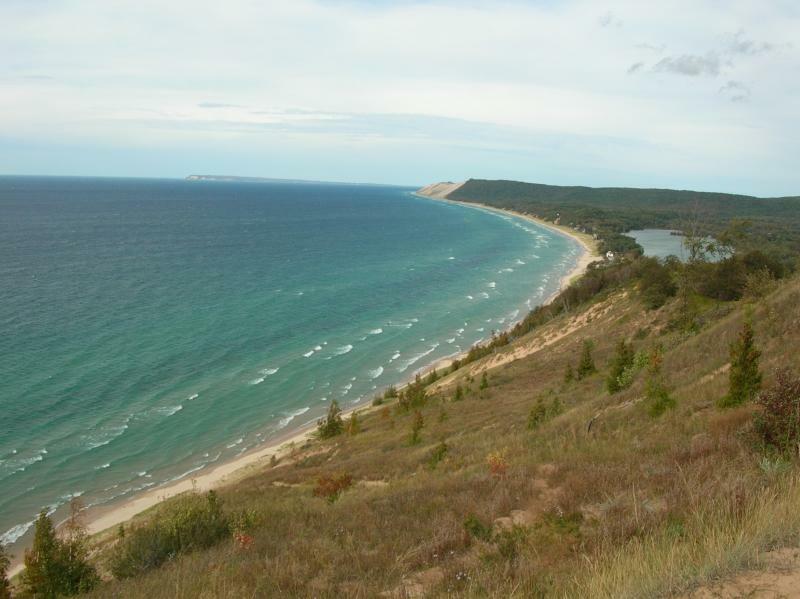 Veronica Volk of Great Lakes Today visits a Michigan marine sanctuary that is a magnet for tourists.